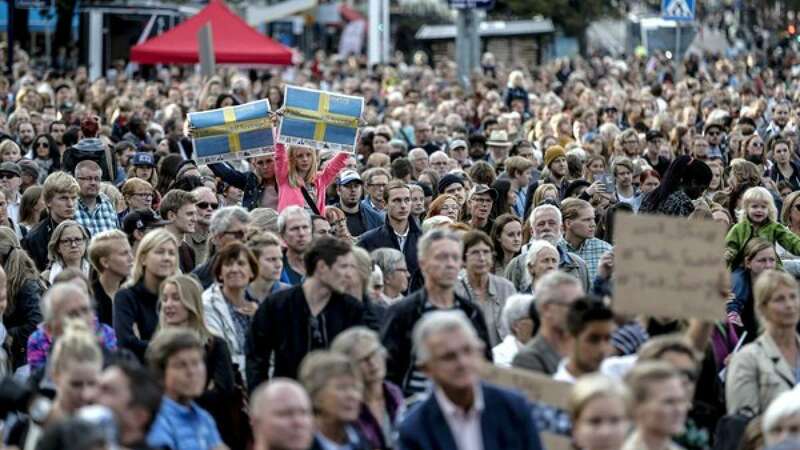 Stockholm : The Swedish population at 9,996,419 on Saturday night, is set to hit 10 million on January 20, according to projections from Statistics Sweden. Earlier forecast showed the population would hit 10 million around mid-February 2017, but now it looks like it will happen earlier since the population grew faster than expected last month, Xinhua news agency reported. A spike in immigration to Sweden is the main contributing factor to the growing population, Tomas Johansson of Statistics Sweden said. "Since the post-war era, immigration has become an important factor in the population growth," said Johansson. He also said Sweden's population was growing fast among EU member states. According to Statistics Sweden, the country's population stood at 9 million in 2004.